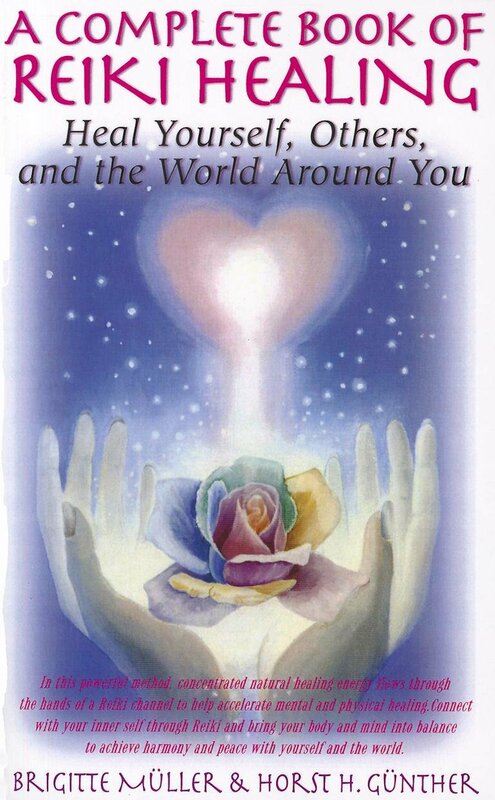 This site, The Reiki Page, was originally written in 1995. It was early in my healing training/career but as a professional geek (I work in the Silicon Valley software industry) and a budding healer, it felt natural to write a web site about Reiki. It helped that my experience of healing, and of Reiki, was so deep and rich for me. 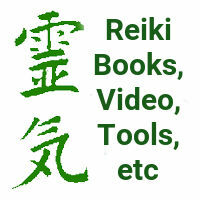 The guidance I received about this site was to make it be about Reiki. This site wasn&apos;t to be about selling me but about Reiki. 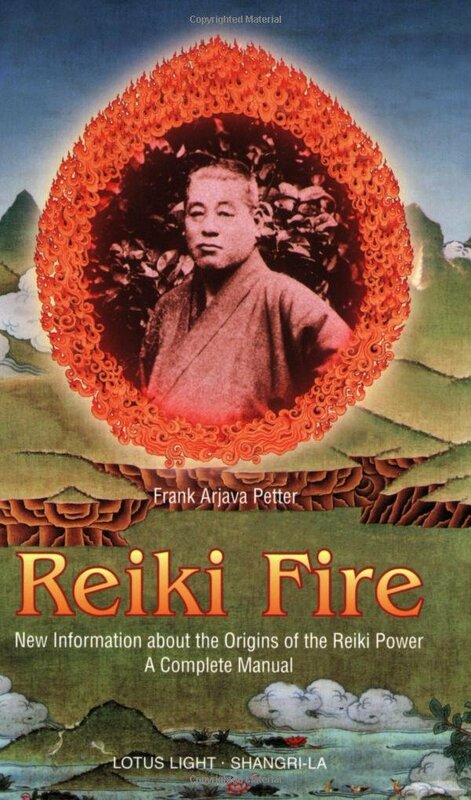 I have endeavoured to keep it that way through the years, as I believe it is important to offer a fairly unbiased presentation of Reiki. Of course being human some biases have crept in, so please bear with me. Remember 1995 and how new and exciting the Internet was at that time? That&apos;s the kind of exhuberance I had around writing this site. There are two general sections to the content of this site. One section is for "lay people", that is those who are not yet Reiki practitioners. It&apos;s expected they know very little, and want information about Reiki&apos;s use, safety, what they might expect in a healing session, and that sort of thing. The other section is for existing practitioners and offers information about being a healer and a few resources you might use in promoting your practice. In 1993 I became aware of healing work through a hypnotherapy school that used to operate in Fremont California. Even though the teacher came across like a used car salesman, I saw he actually had a lot of integrity, and that something about the teachings offered in that place that clicked with something deep inside me. Instead of straight hypnotherapy (e.g. stopping smoking or losing weight), in this school hypnosis was used as a vehicle to access the spiritual world. That is the part which resonated deep inside me. I felt compelled to return, and return, and return and to learn and experience everything offered by that school. Logically it made no sense for I had previously been making fun of all that spiritual nonsense. For example my mother has a deep spiritual practice that includes channeling information and learning from her guides, which I would make fun of. That is, until I started having spiritual guidance myself, and some form of channeling. I learned Reiki because of experiences I had while training in hypnotherapy. I often felt tingly feelings moving through me, out my arms and into my clients. Hmm, I thought, what the heck was that? I really didn&apos;t know, at the time, what it was. But a friend in the hypnotherapy school mentioned the word "Energy" to me which then set me on a quest to learn everything I could about energy healing. The first of many energy healing modalities I would learn was Reiki. 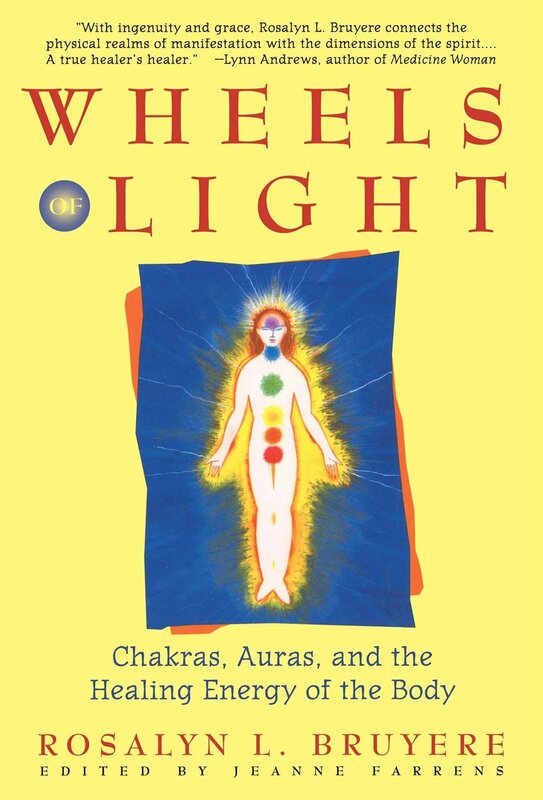 I had three Reiki teachers: Fran Brown (one of Takata&apos;s 22 masters), Shirley Catanzaro and Dan Buffo. Each added their unique stamp to my understanding of Reiki practice, and I am greatful to them all. I spent the most time learning with Shirley and in her company had the most deeply interesting and intriguing of exploratory journeys. Shirley facilitated a weekly gathering of her students and colleagues to share Reiki and teachings with one another. It was a very nice group, and was the first of many healing groups in which I would feel more at home than I&apos;ve ever felt anywhere else. 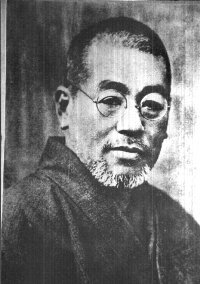 I was not, however, satisfied with the practice of "pure" Reiki. As I performed healings every week gifts blossomed from within me. 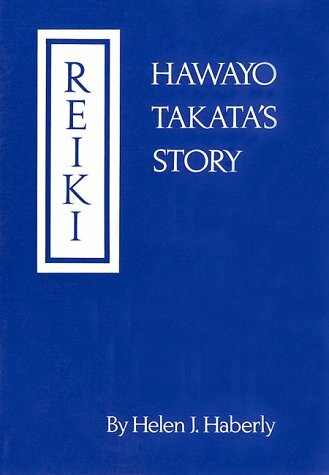 My awareness grew and I was doing more and more techniques that strayed afield from what&apos;s taught in Reiki class. Fortunately in Shirley&apos;s group this was normal, as many in the group, Shirley included, had their own blossomings of many and varied practices. 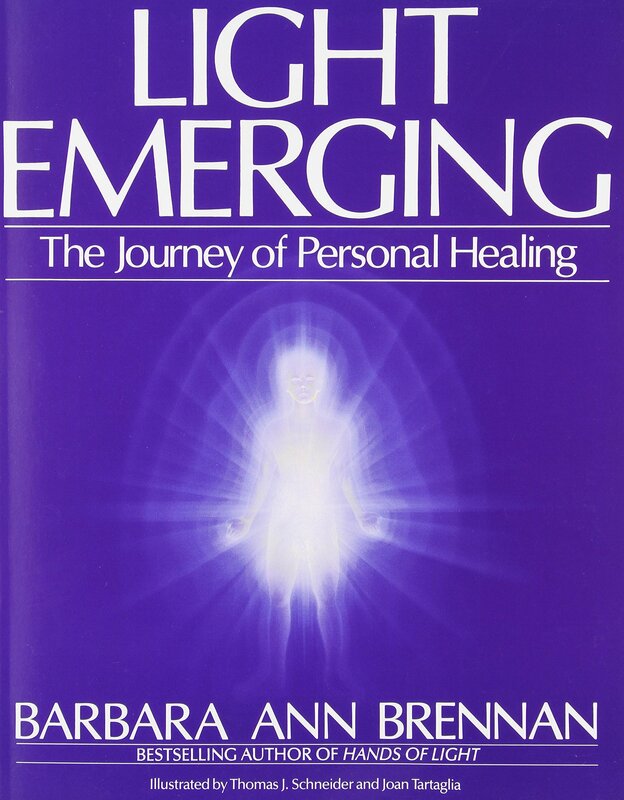 For example, among the members of Shirley&apos;s group, four of us (myself included) went on to train with the Barbara Brennan School of Healing. I am currently having a private healing practice out of my house in Mountain View CA. See http://peaceguide.com/ for more information. I also do some blogging at Seven Generational Ruminations.